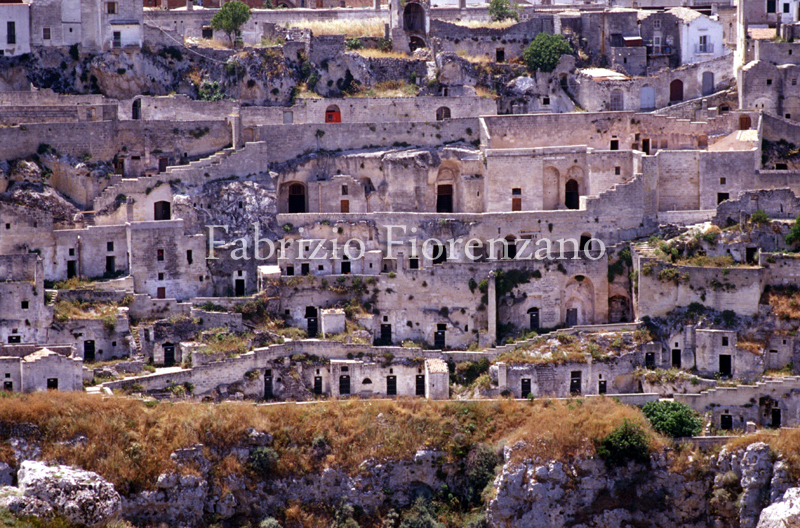 One of the most enchanting places in the world – which until recently was relatively unknown – is the ancient city of Matera, located in the Basilicata region in southeastern Italy. 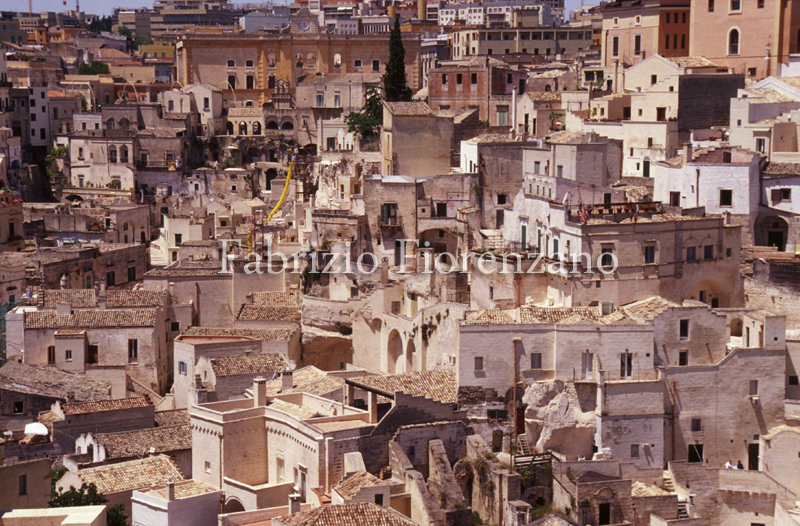 Matera is a unique example of a cultural tradition and civilization which stretches back to the Neolithic age. 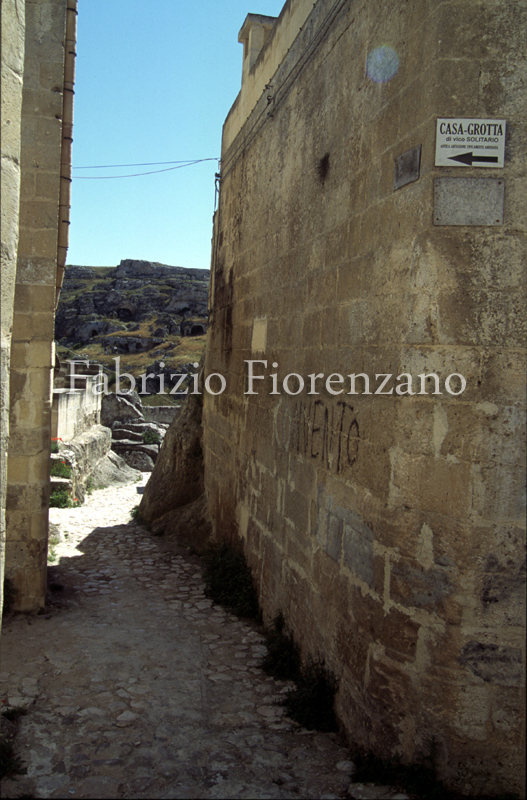 The old city was created out of a rocky ravine. 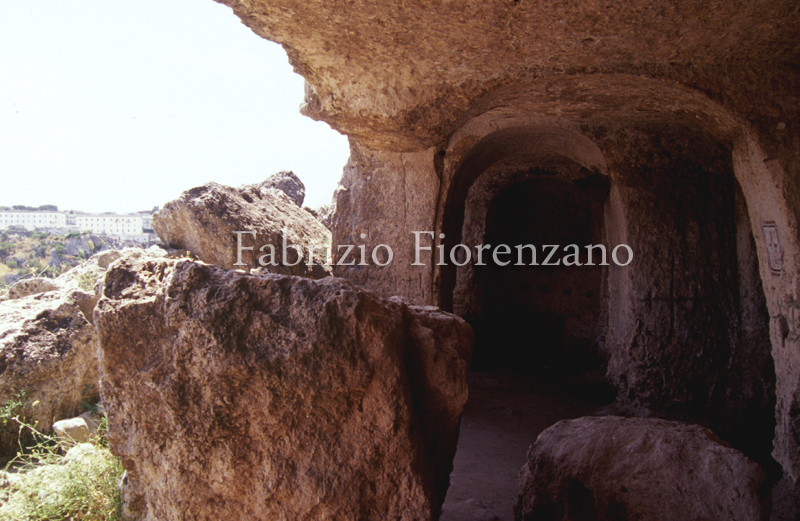 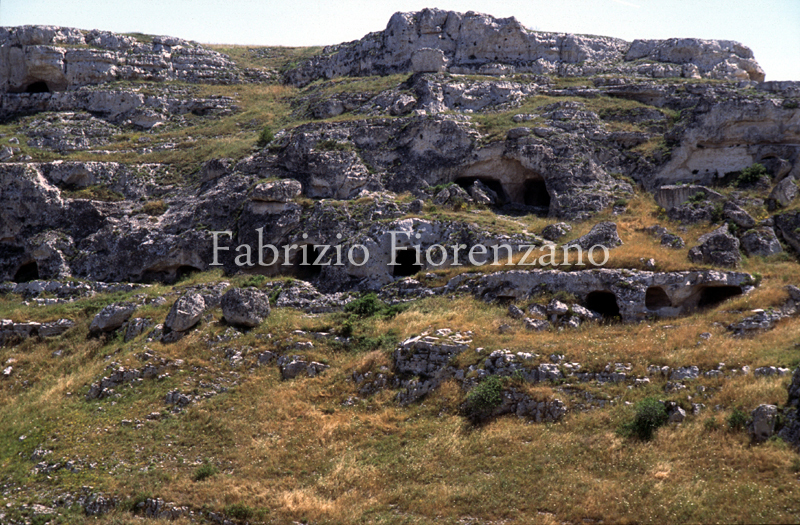 The numerous natural caves in Matera were the first houses of the Neolithic inhabitants of the region, who transformed the natural landscape into new forms of architecture. 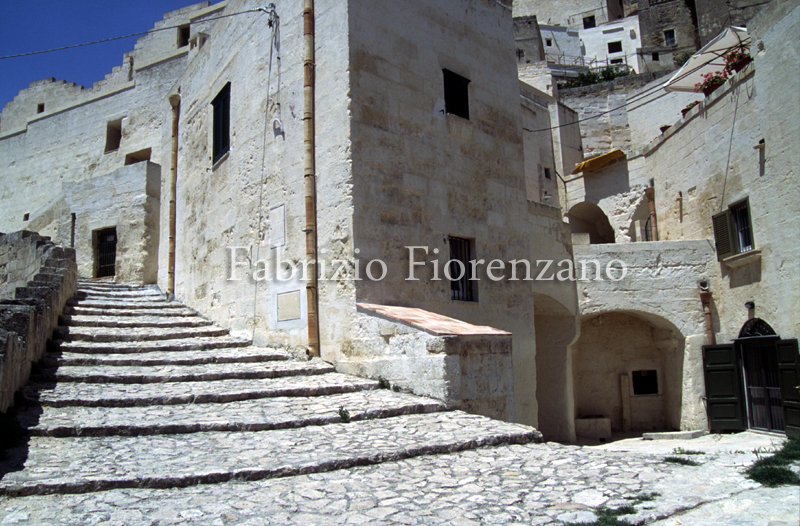 Matera was developed by its inhabitants over the centuries in a manner that is now called “Spontaneous Architecture” due to the way the city conforms to the natural environment while revealing many very sophisticated and elegant styles. 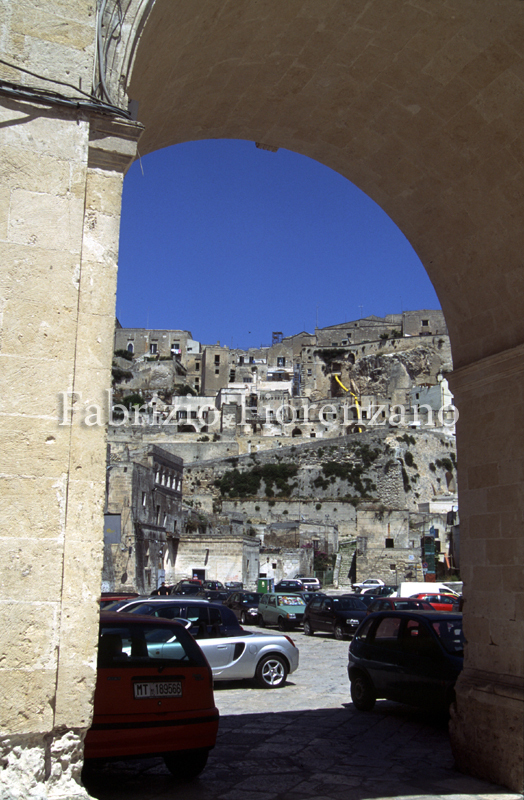 This form of architecture strikes the attention of visitors arriving in the city, as it creates a surreal landscape reminiscent of the emotions stirred before certain modern abstract paintings. 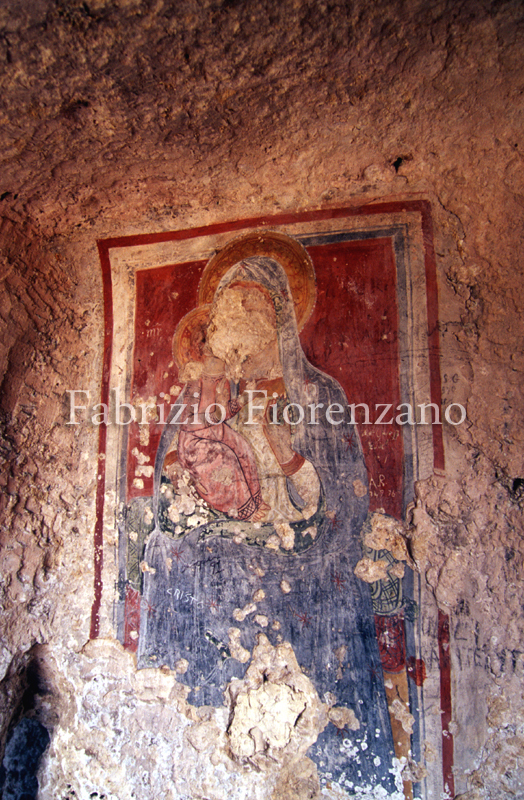 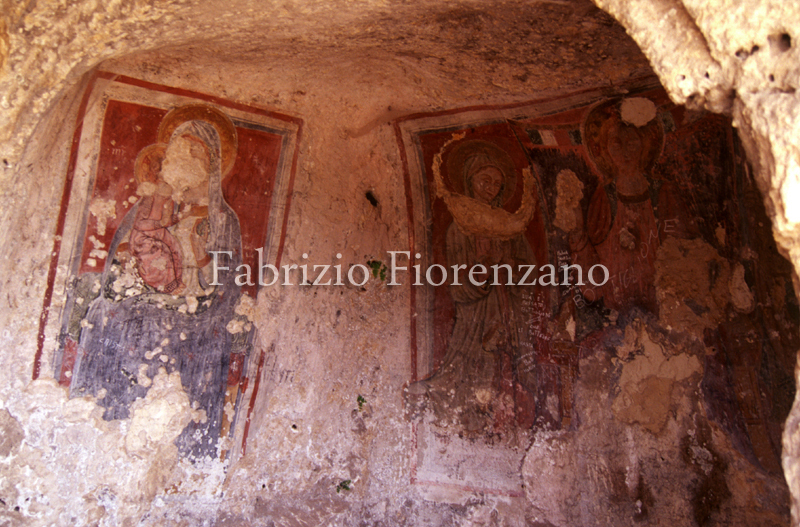 Byzantine churches carved into the rock are adorned with religious paintings on ancient walls eroded by time. 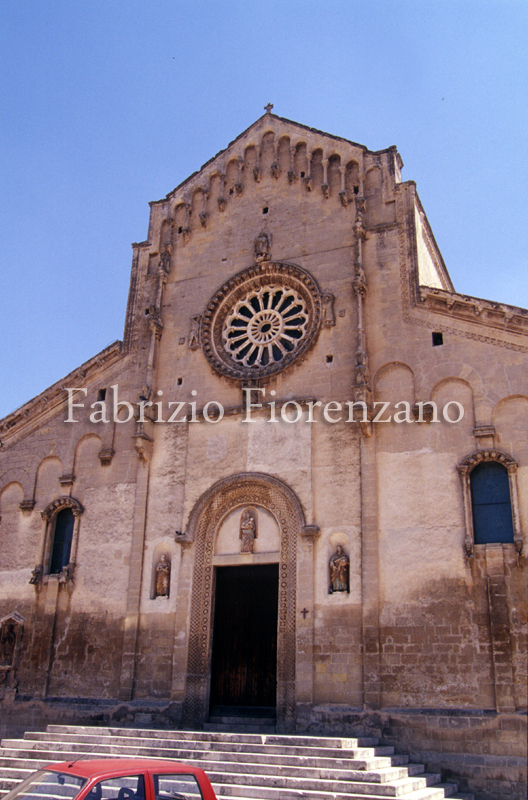 Before these unique churches one feels transfixed in a place where time seems to have stopped – in sacred time. 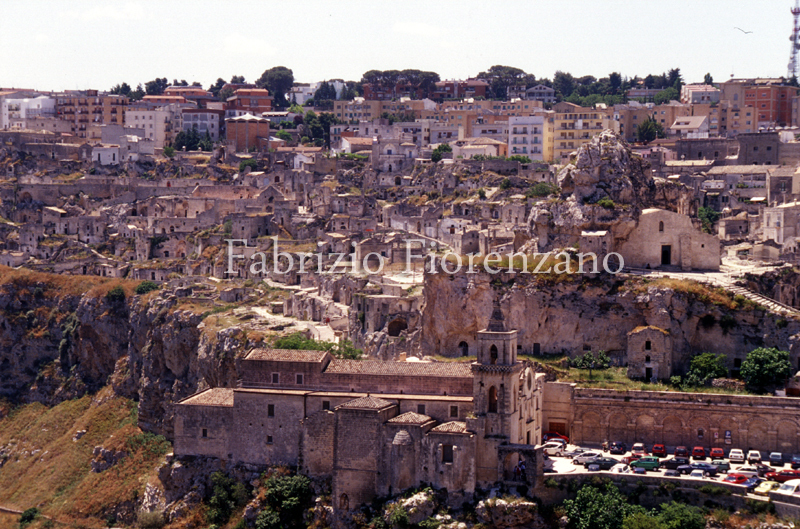 Although Matera is not as famous from an archaeological point of view as Pompeii, Agrigento or Pozzuoli, it has such unique and suggestive environmental characteristics that it remains one of the most admired cities in Italy – and indeed, the world. 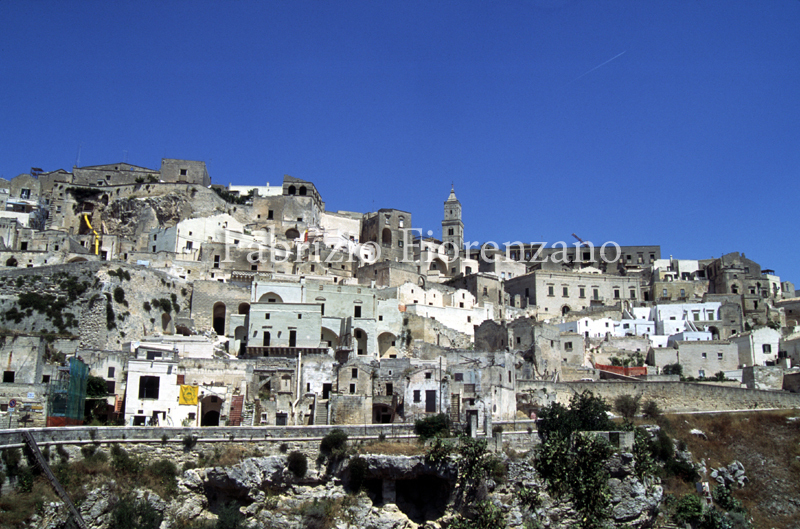 The history of Matera is full of other famous cinematic events, as over forty films have been shot by directors as accomplished as Pier Paolo Pasolini and Alberto Lattuada. 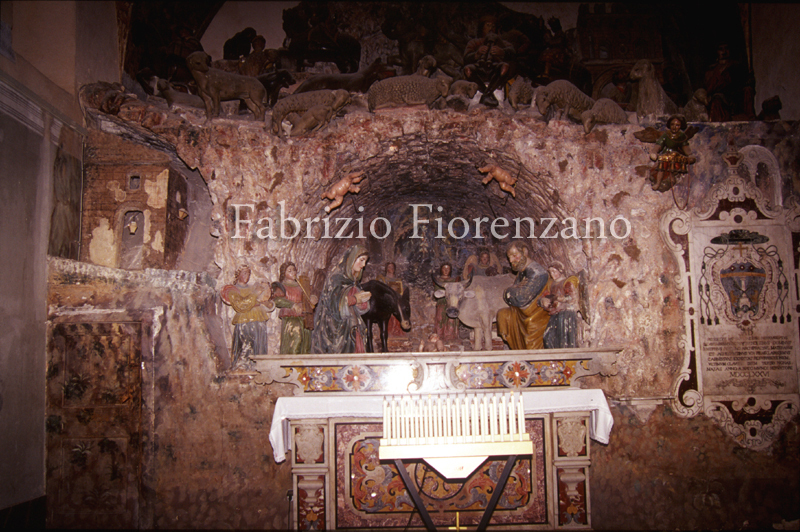 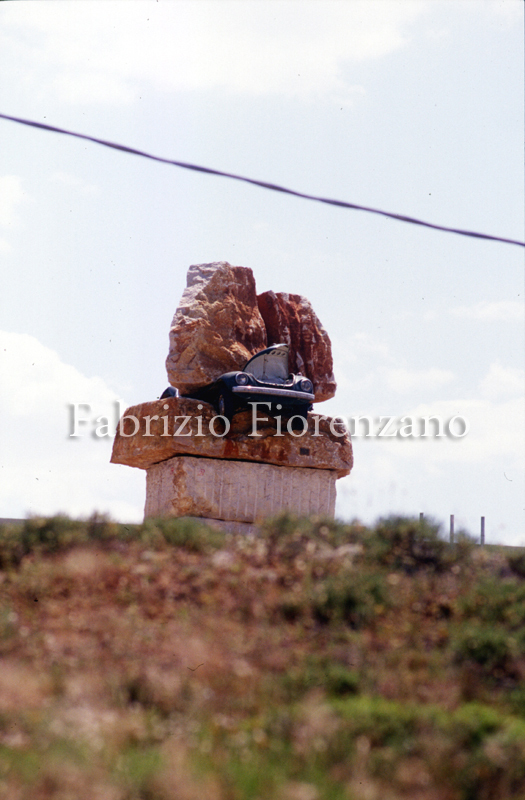 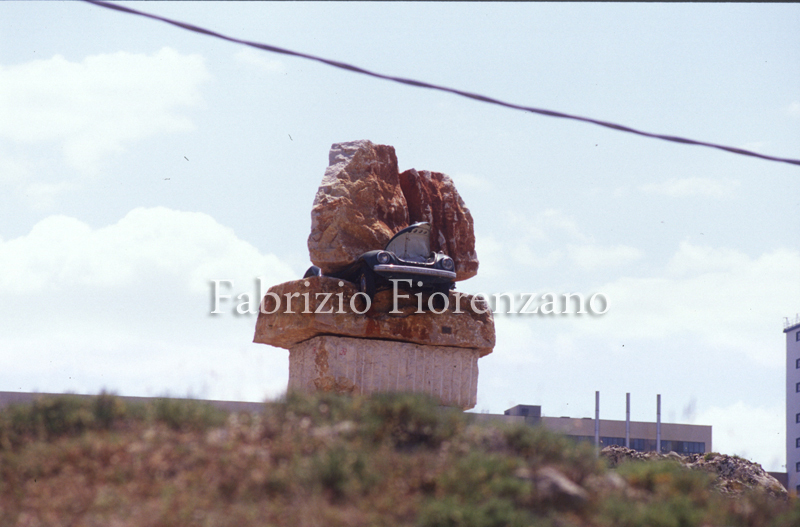 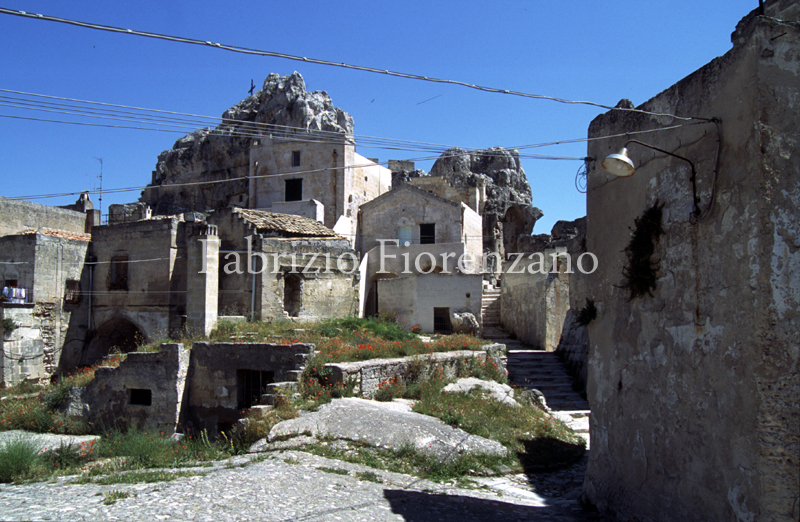 Yet why has the mystical rock of Matera been abandoned for so many years? 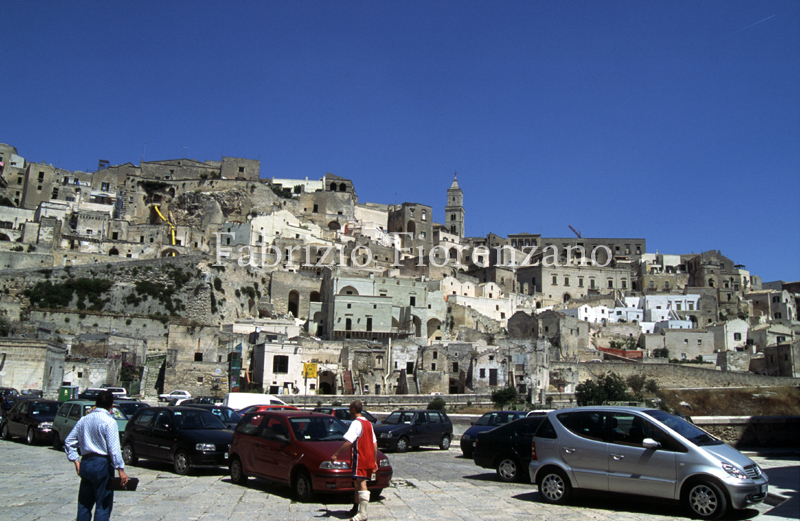 Why has the historical center become a ghost town? 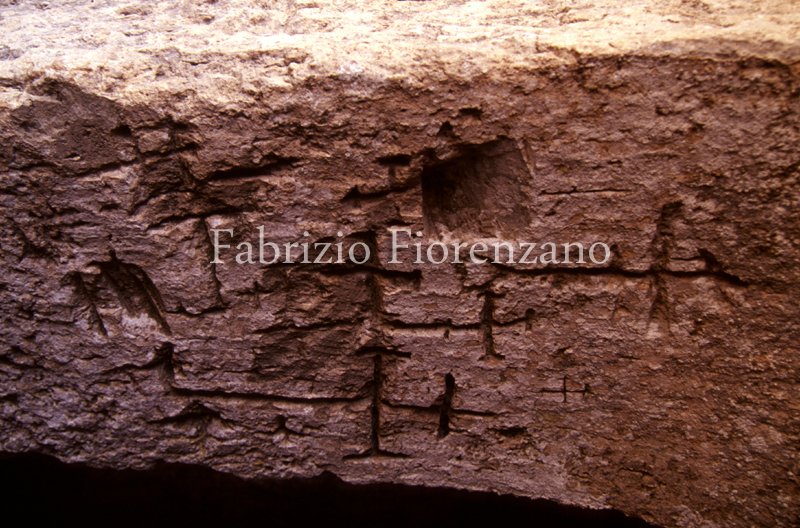 The answer lies in the slow, progressive and inexorable destruction of the ecosystem which began at the end of the eighteenth century and caused a breakup of the natural equilibrium of the environment. 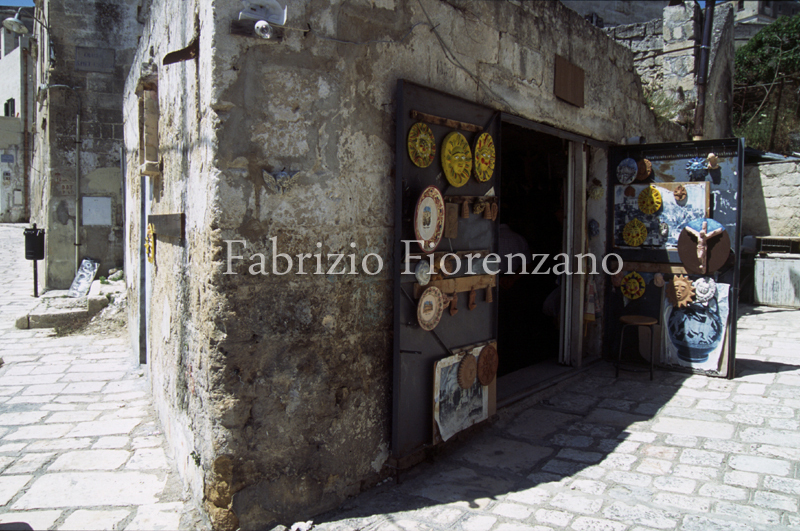 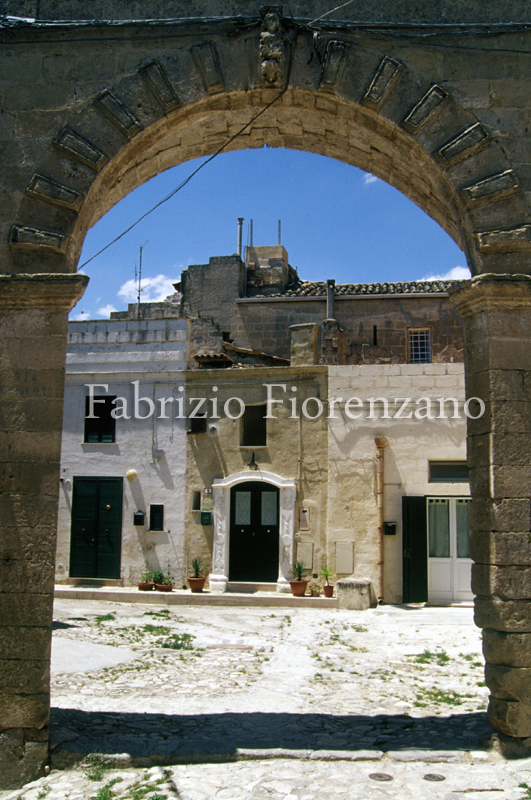 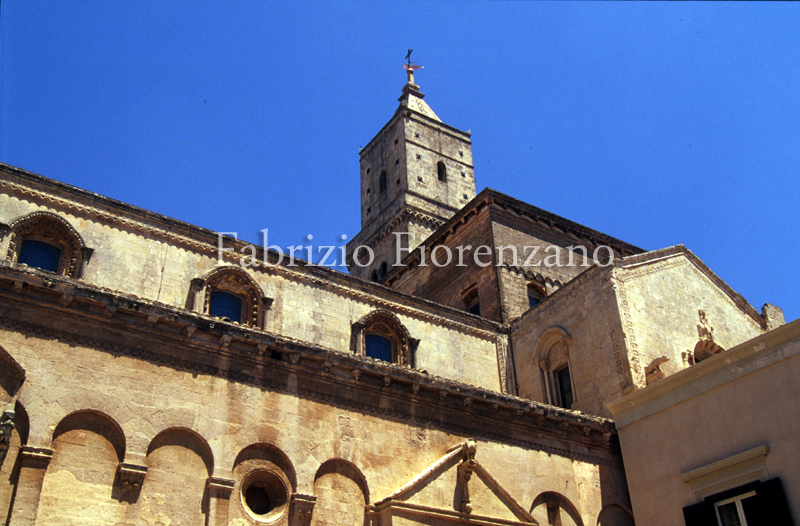 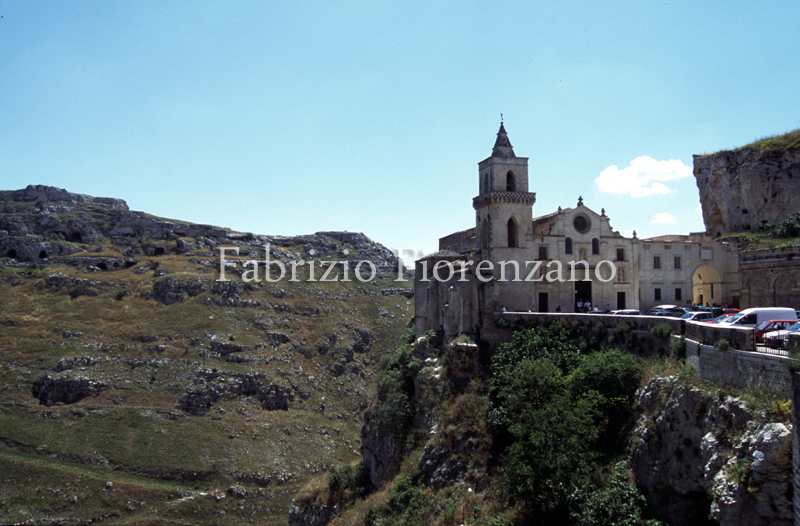 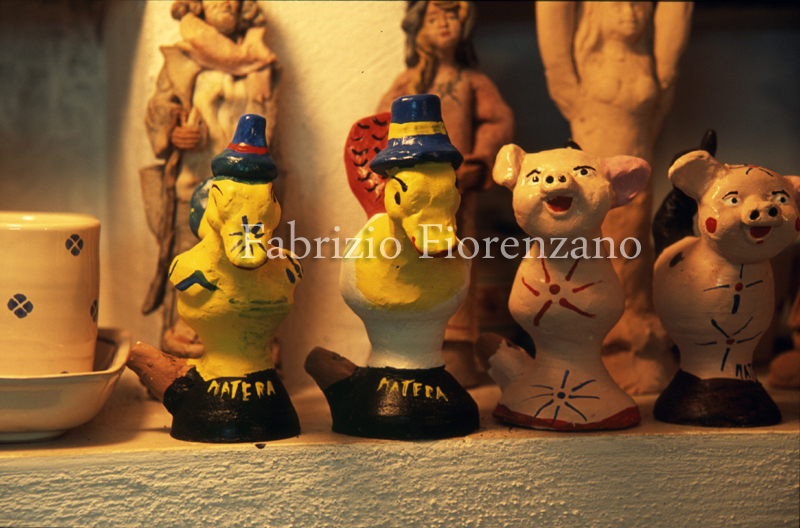 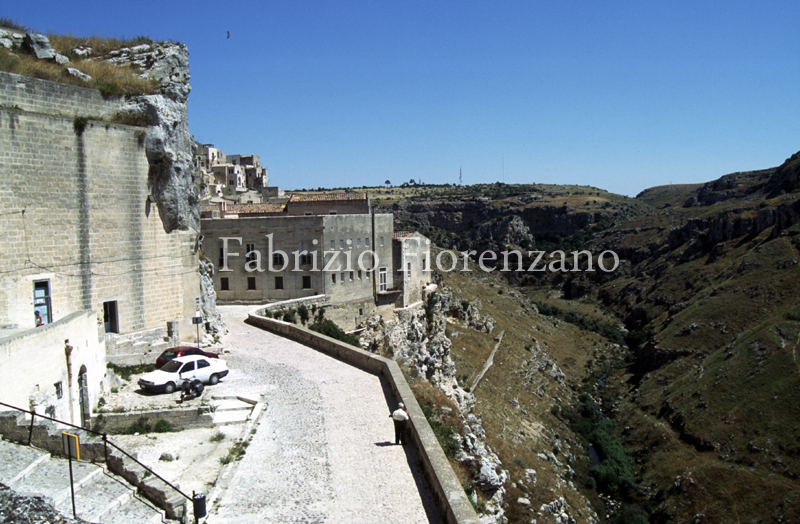 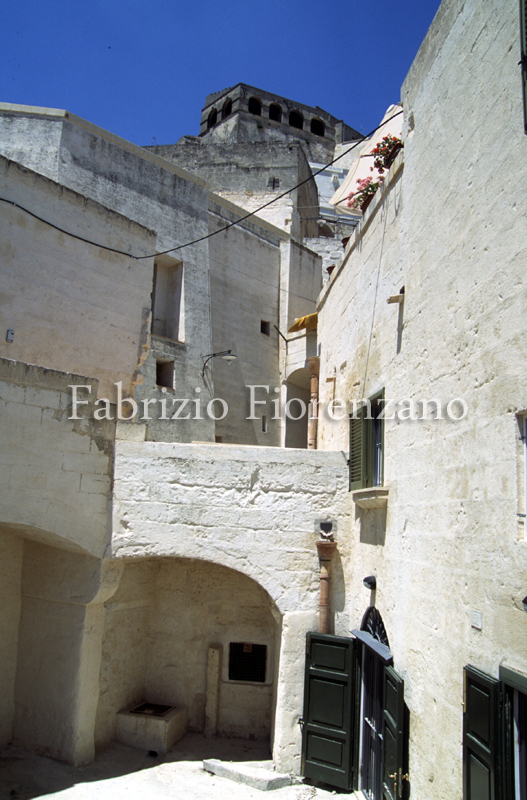 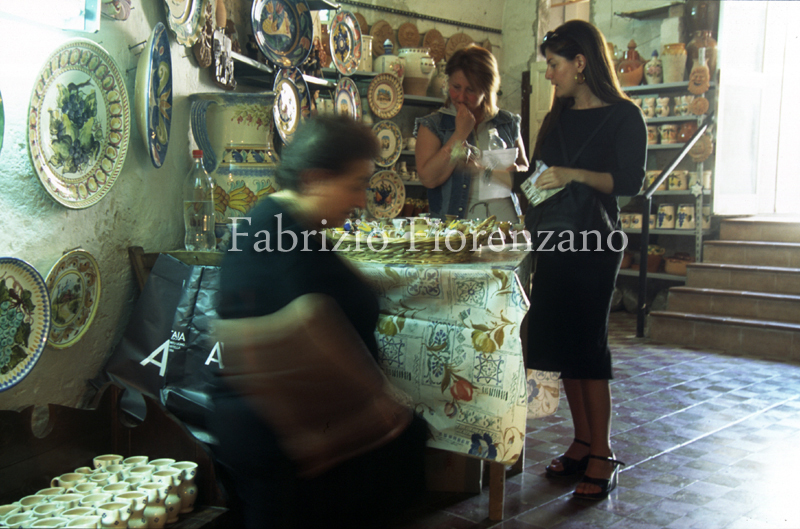 The face of Matera has been changed as much by rapid increases in population as by a series of crises in agriculture. 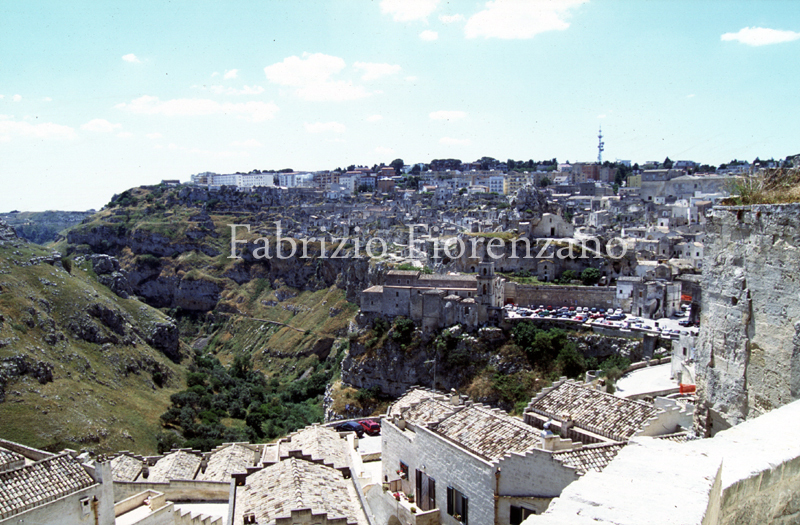 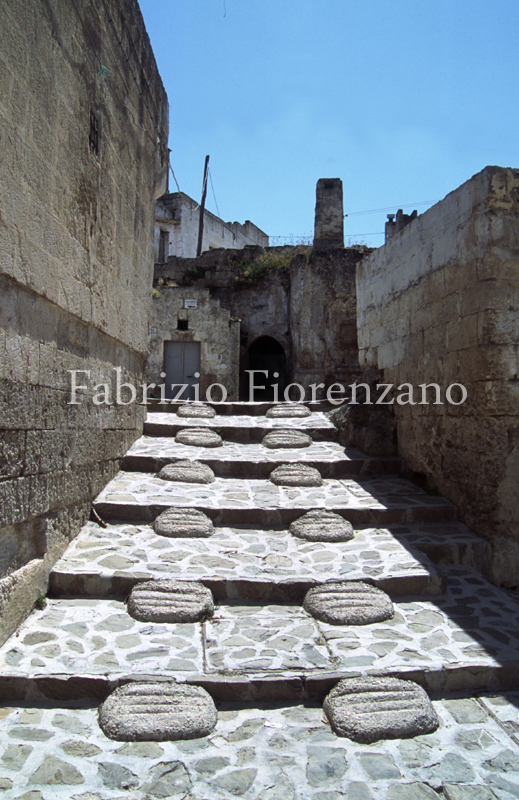 In addition, the construction of more modern residences on the periphery of the city have made it more and more difficult to provide water to the old residential center of Matera – effectively drying the life out of the ancient city. 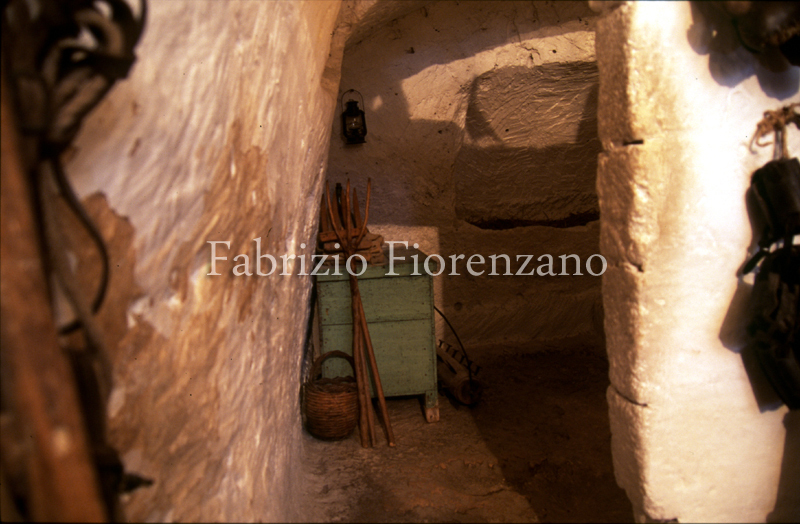 Some ancient wells were emptied and used to expand livable space. 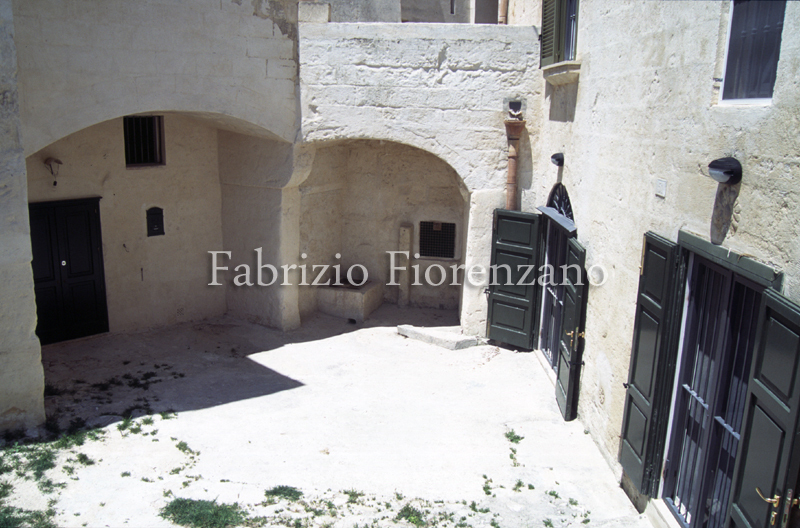 Indeed, some wells ended up being turned into residences over time. 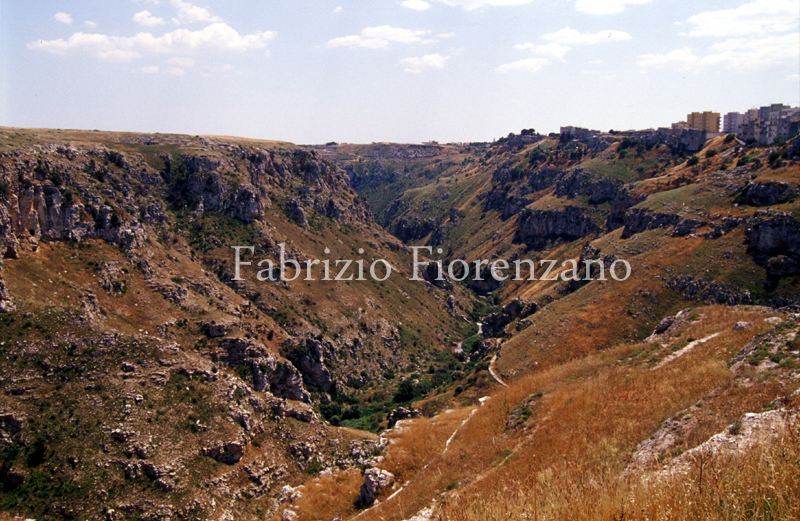 Due the nature of the rocky landscape it has been practically impossible to construct water or sewage systems. 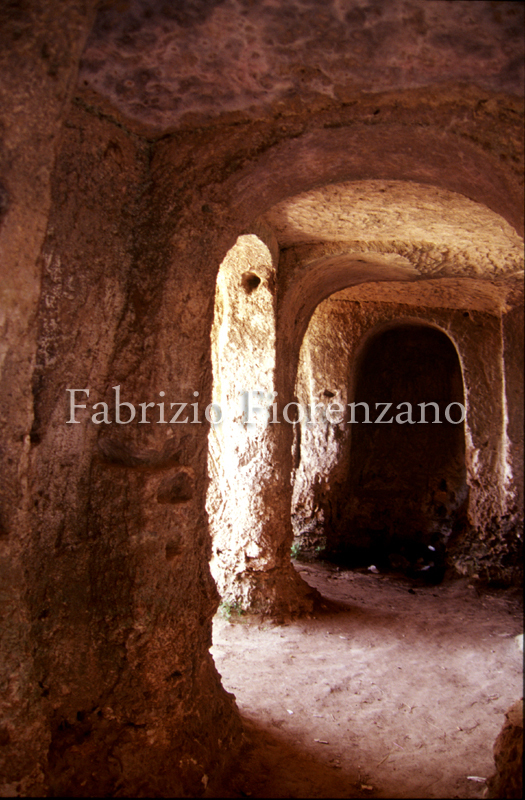 Houses were abandoned and unmaintained, often alternating in sheltering people and farm animals. 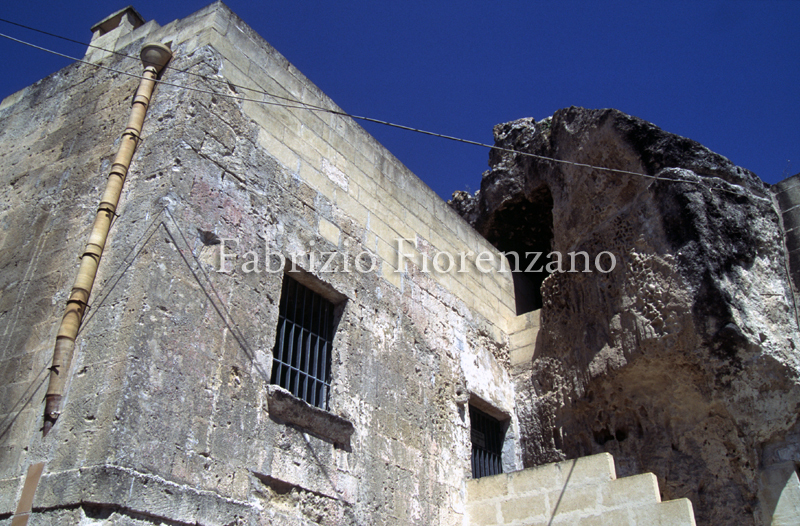 Many rocky churches were transformed from places of worship into houses, and the situation continued to deteriorate through the 1940’s. 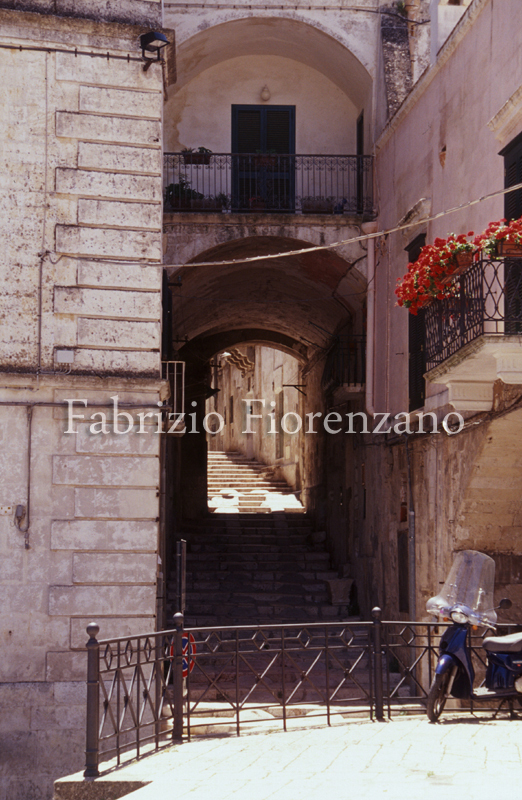 The Italian government – having noted the deteriorating conditions in this historic city – pronounced that it would be illegal for inhabitants to continue to live in this manner. 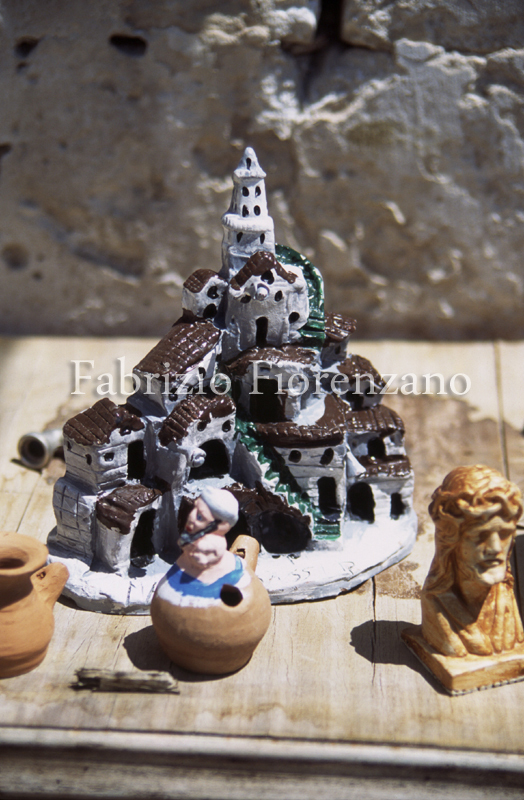 It decided to offer inhabitants new houses in exchange for abandoning their ancient residences. 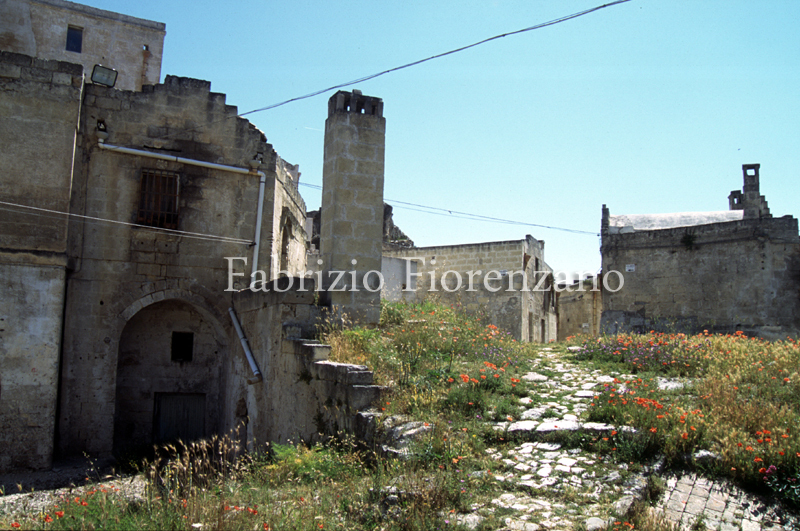 For about 15 years, more than 18,000 people abandoned their old properties in order to move to new outlying districts, and the evacuation of the historical center took place. 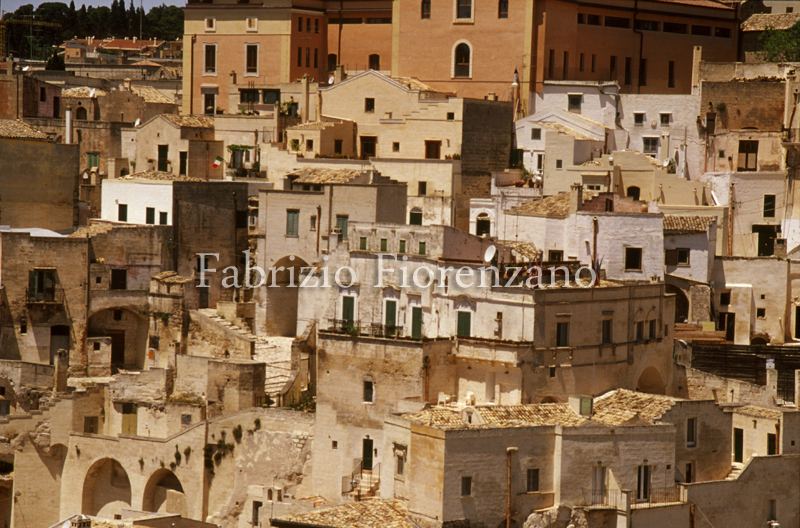 Matera was now a lively city with a completely dead center. 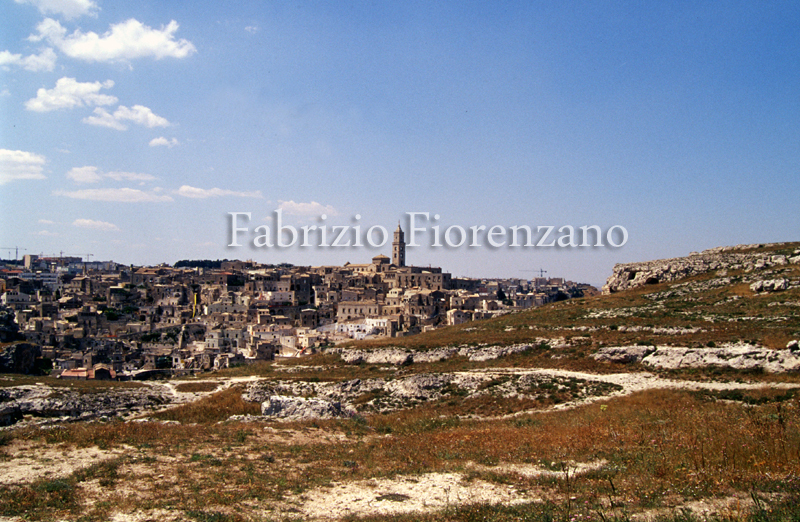 The ancient city of Matera became one the greatest completely abandoned historical centers in the world. 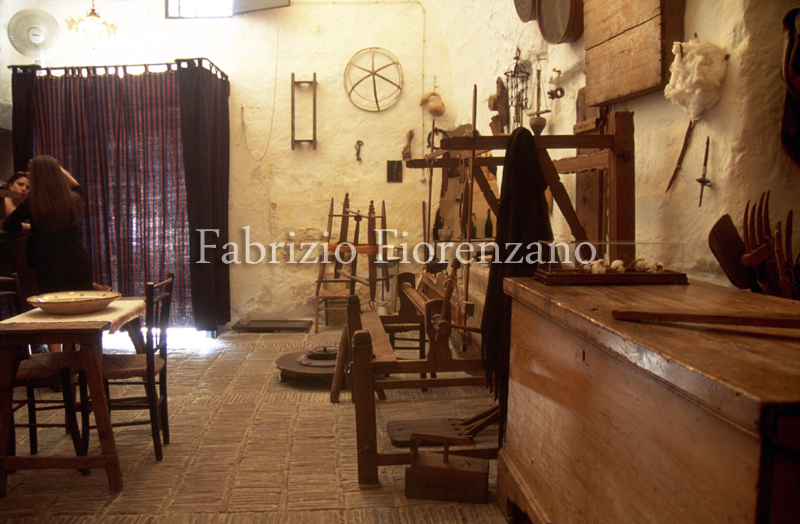 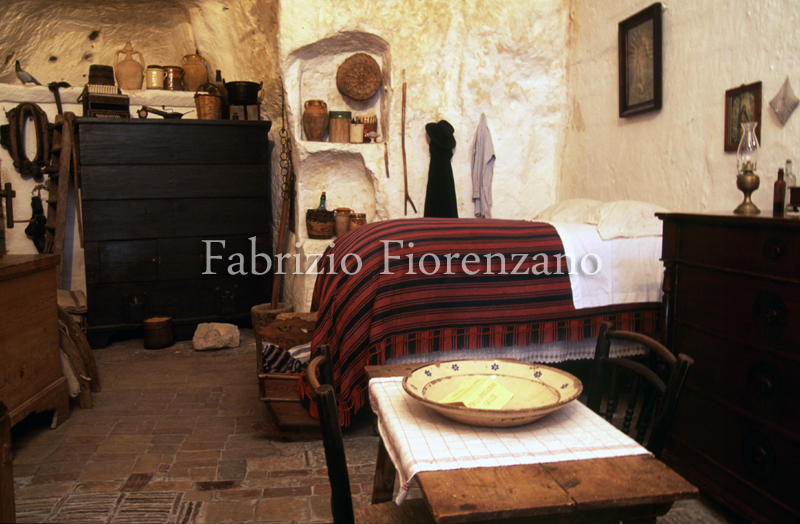 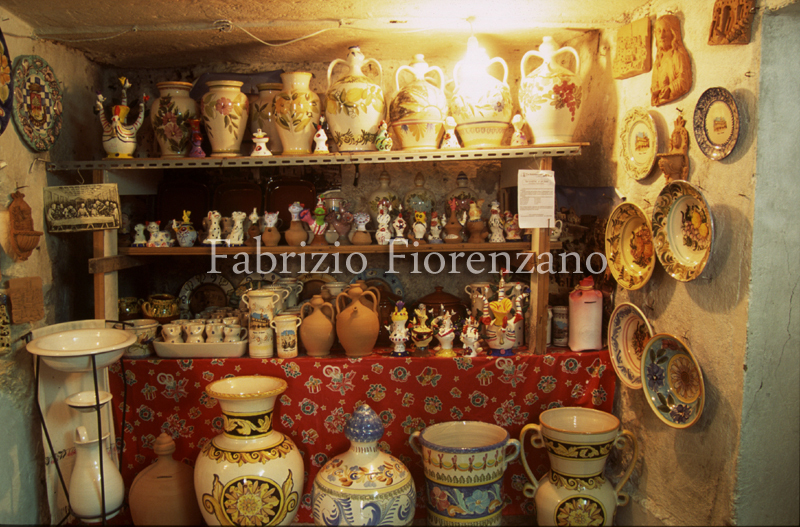 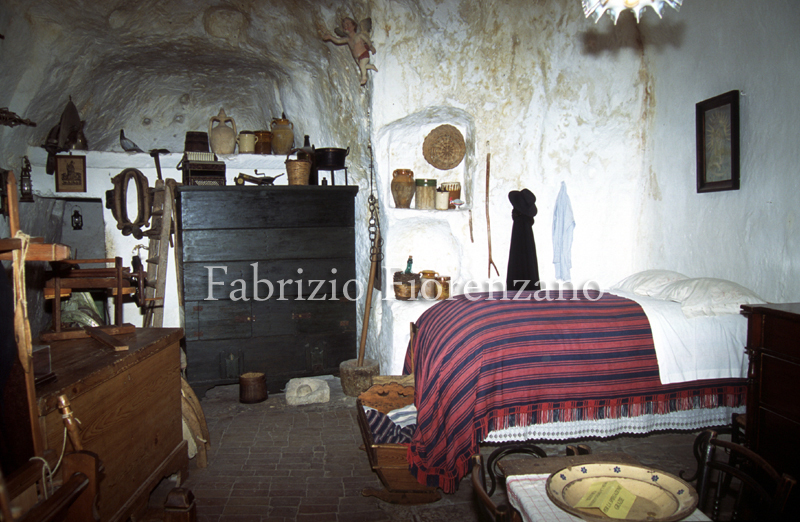 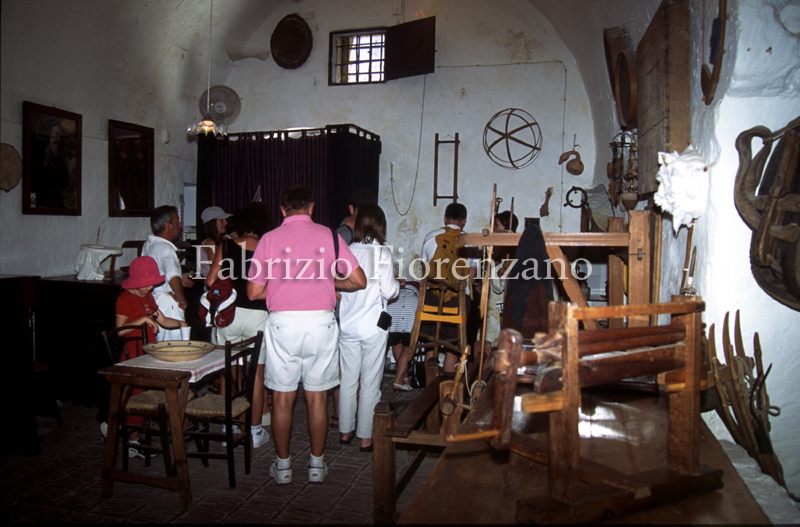 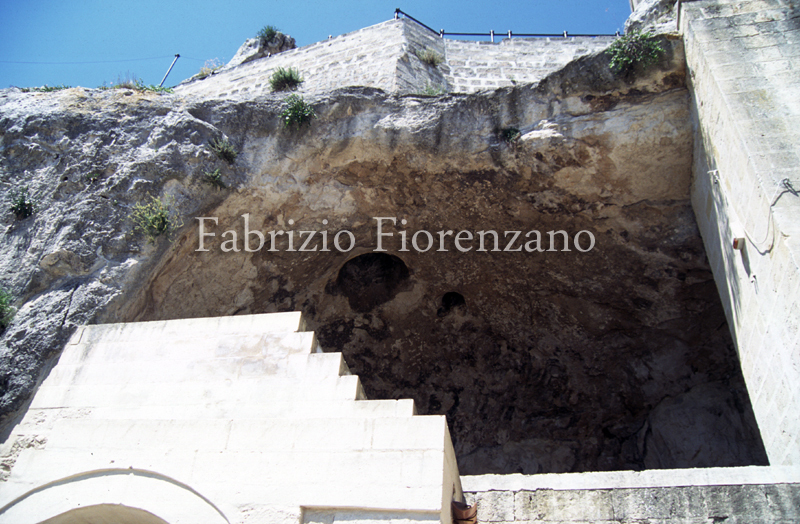 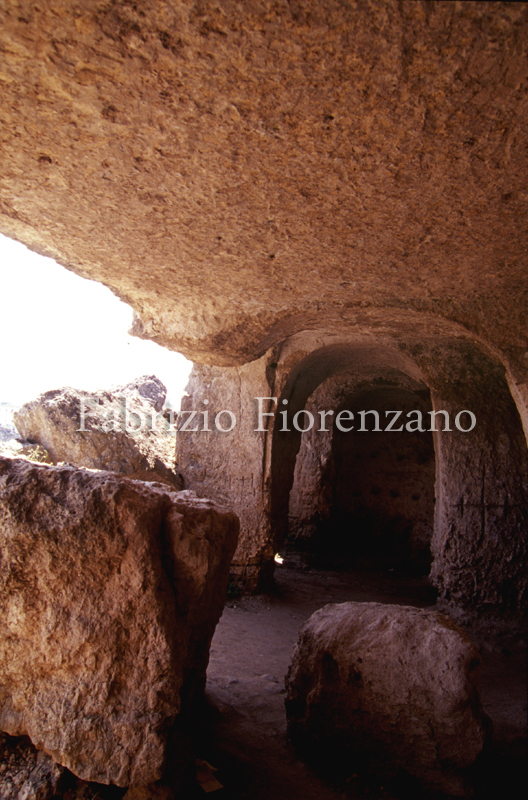 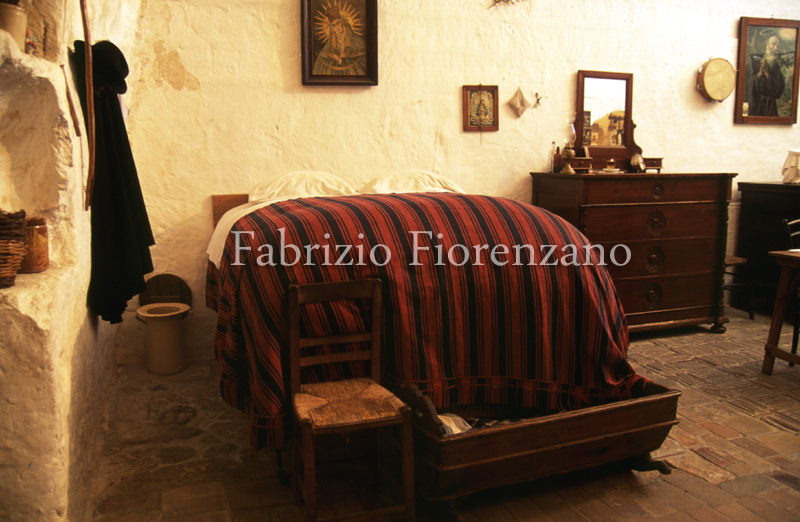 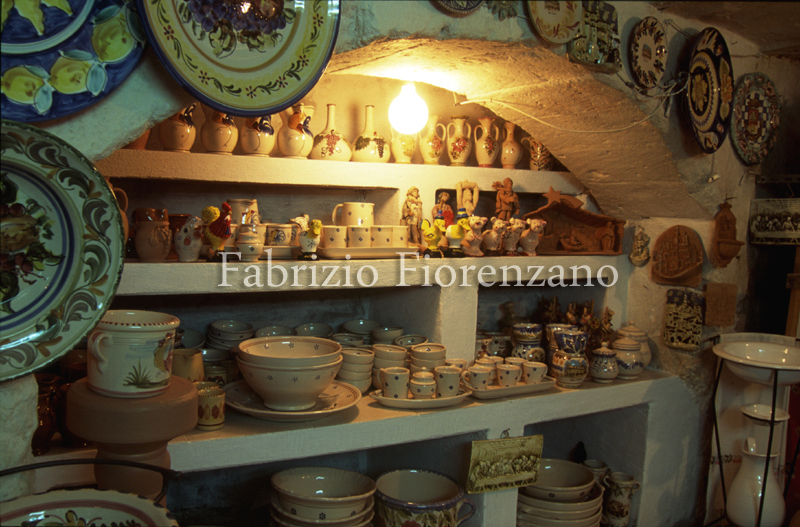 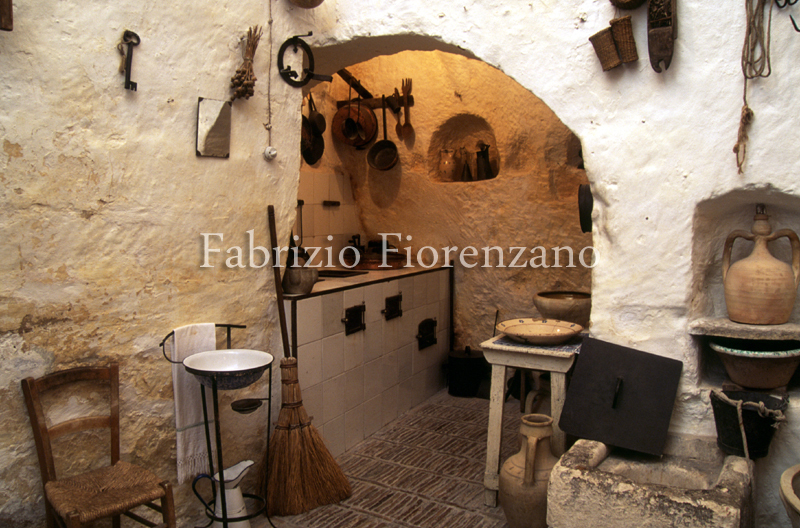 To better understand how the ancient inhabitants lived in the ancient districts of the of Matera before they were abandoned, it is advisable to visit in Vico Solitario, inside the neighborhood of the Stone Caveoso, a typical cave house furnished with the beds and the utensils of that epoch. 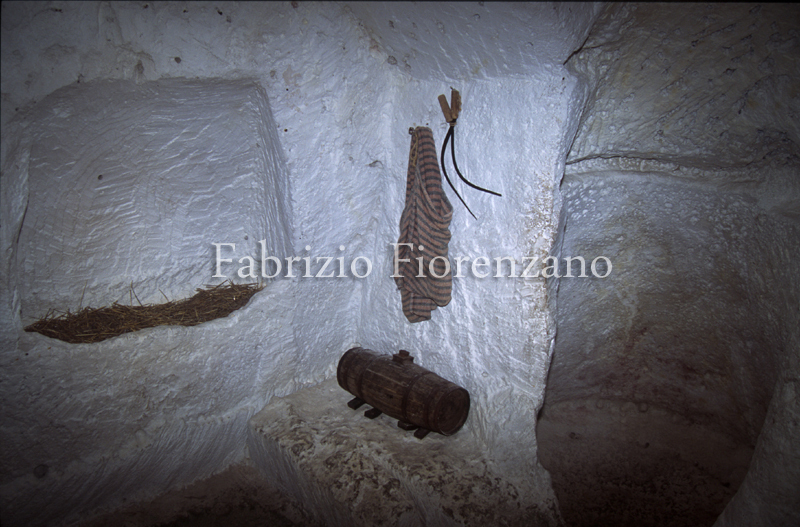 It is an authentic and truly moving experience to visit these ancient caves, which have served as houses for thousands of years. 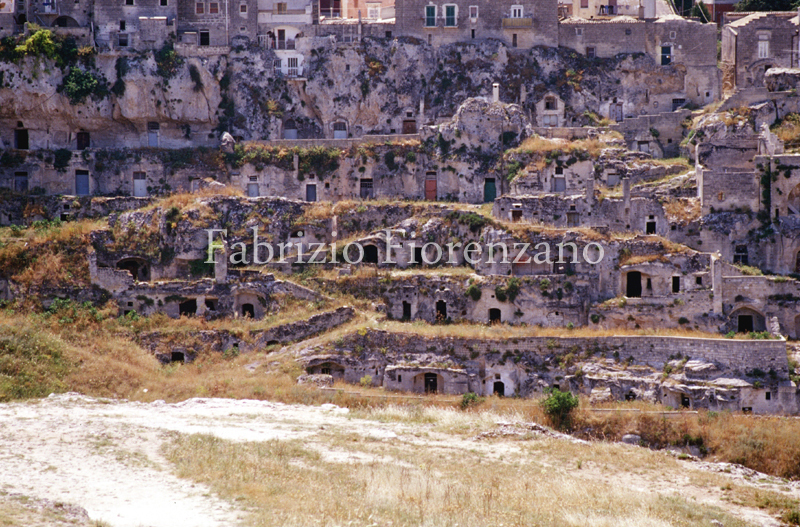 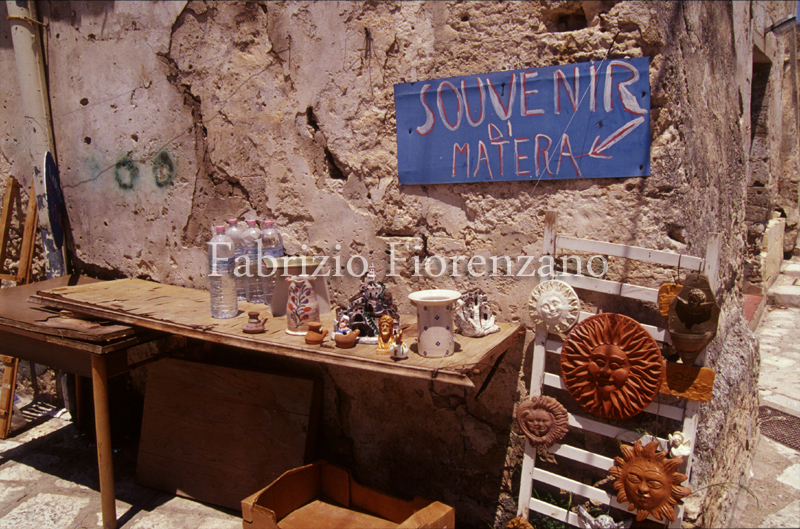 Today, local authorities and environmental associations are fighting to preserve Matera from the annoying invasion of tour operators who would violate – along with the inevitable onset of mass tourism – the sacred space and magical atmosphere of the place. 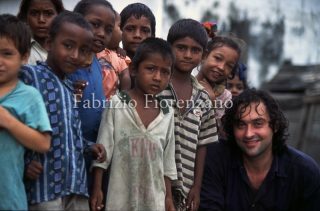 Unfortunately, economic interests often exceed public decency, and it is fervently hoped by the author that the threat of commercial infestation will never penetrate the very heart of the city.